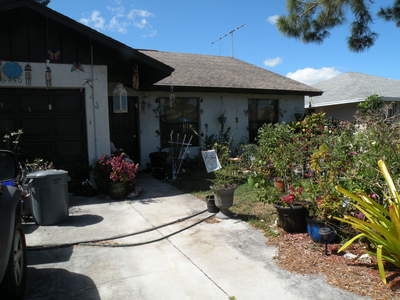 "We'll Sell Your Port St Lucie or Martin County Home For only "$2495! We provide a superior level of informed, professional real estate services to individuals buying and selling their homes in Port St Lucie and Martin County. We'll sell your home for only $2495! This low flat fee stays the same regardless of the selling price. We show your home to buyers. Free Buyers "Hotsheet" Call or email info@a2splazarealty.com us today to be added to our mailing list. The Hotsheet lists all of the homes for sale. It shows prices, addresses, special terms and more! Answer: We discovered that by charging less, more sellers choose our company. This gives us the opportunity to offer more homes for sale, which of course helps to attract more buyers. 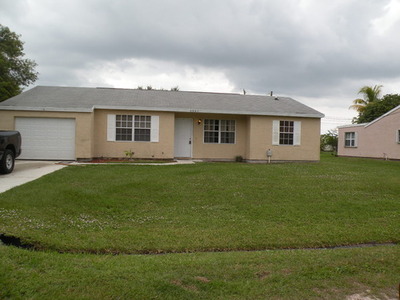 We can afford to make less per sale since we sell so many more Treasure Coast homes. In other words,VOLUME! Everyone benefits. Does Assist-2-Sell Show My Home To Buyer? Answer:YES! We have licensed agents available every day ready to show your home to interested buyers. Answer:YES! Our agents provide full service for buyers as well as sellers. In addition to our own fine selection of homes for sale on the Treasure Coast ,Featured Homes, we can also assist buyers in viewing homes for sale through the MLS ,MLS Homes, and new Treasure Coast homes offered by local builders,New Construction. The best part for buyers is that they get this professional assistance at no cost. Answer: We help you! We prepare a free comprehensive Comparative Market Analysis(CMA) using a similar method as appraisers. This will assist YOU in determining the correct price for your home. This approach takes into consideration the current competition of similar homes for sale. We also review sales for the past year or so to compare market times and selling prices. If you would like a free CMA, please call or email us today. * Commissions are not set by law. All commissions are negotiable.Any comparisons to a percentage commission, such as 6%, are for illustration and comparison purposes only. Information herein is deemed to be accurate, but not guaranteed. All information to be verified. *Savings based on statistics since Jan 1 2000 for all Assist-2-Sell offices in North America compared to paying 6% commission. 6% used for comparison purposes only. Commissions may be negotiable and are not fixed by law.